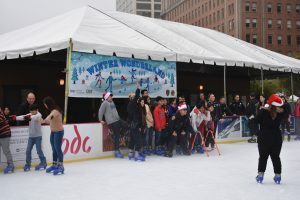 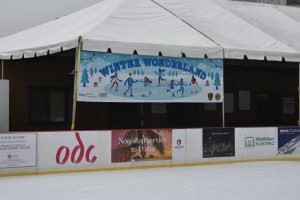 SFPAL, in conjunction with Boston Properties, hosts an annual one-day ice skating event; Winter Wonderland, during the month of December. 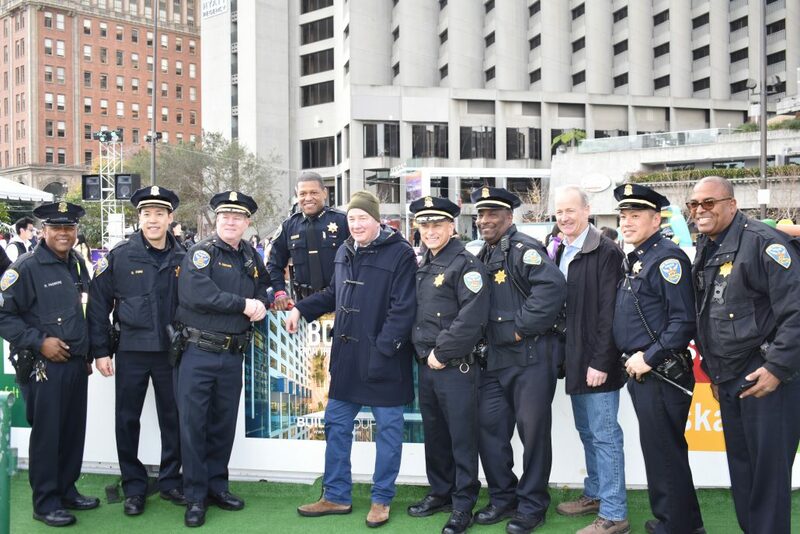 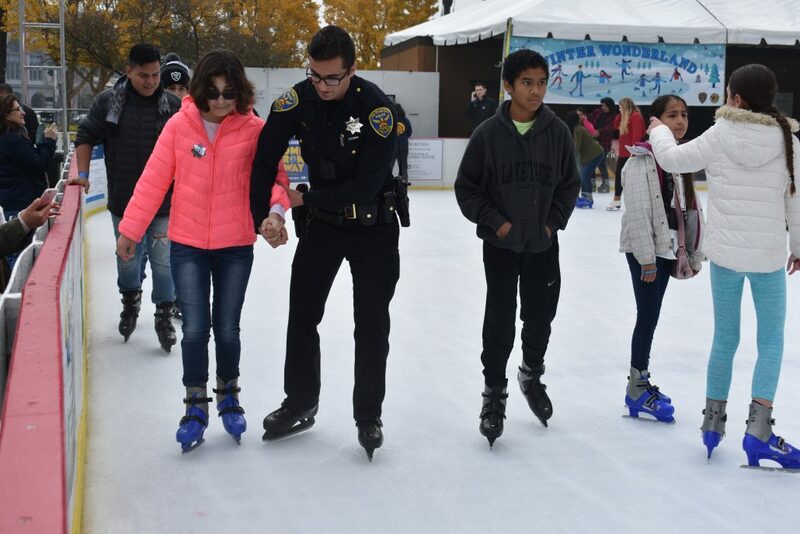 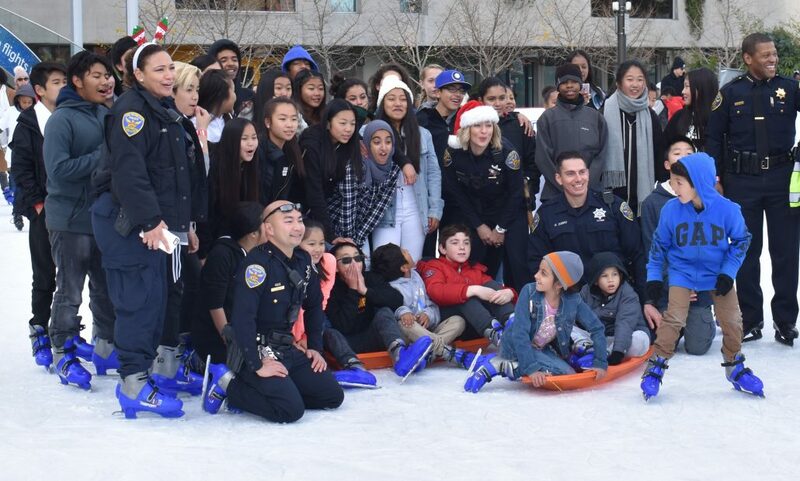 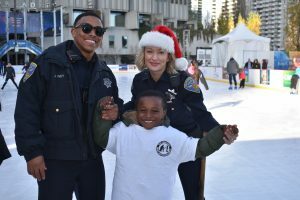 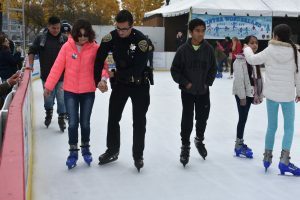 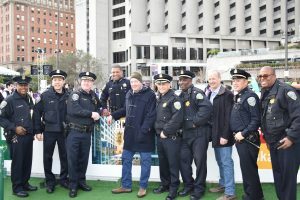 During this event, youth are invited by Officers from the San Francisco Police Department to enjoy a fun day on the Embarcadero at Justin Herman Plaza to go ice skating. Kids also enjoy a fun day of free face-painting, arts & crafts, a jumpy castle, a buffet lunch, and much more. 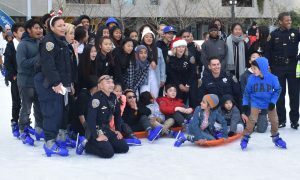 This event allows youth to interact with law enforcement officers in a fun and positive manner.